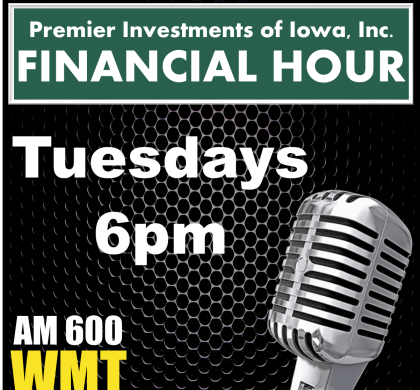 Jonas Everett & Casey Mushrush answer your financial questions on this edition of the Premier Financial Hour. Budgeting – How can you stick to a budget. Retirement – Things to consider as you approach your retirement date.